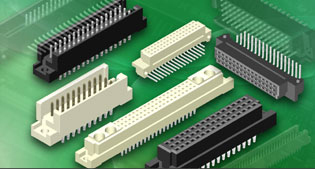 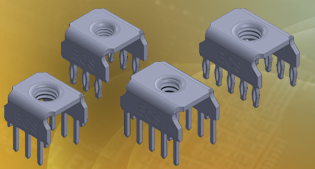 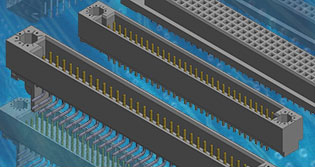 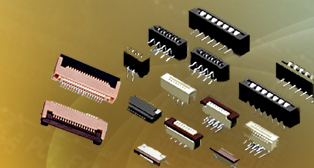 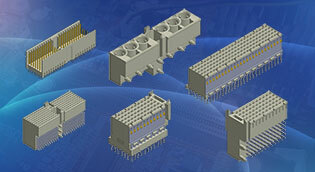 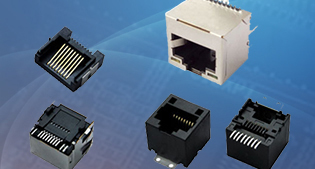 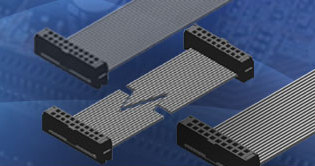 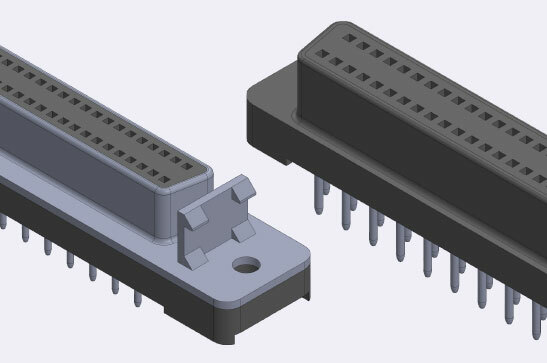 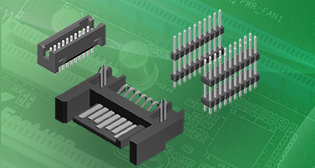 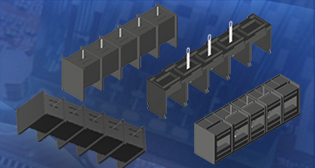 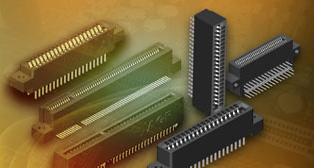 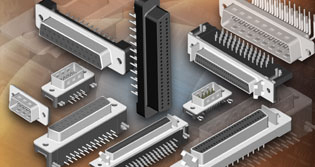 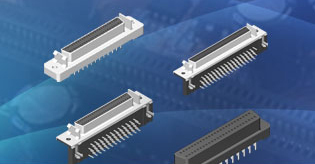 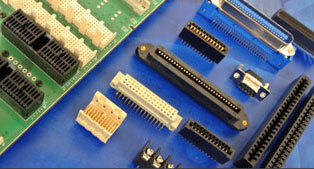 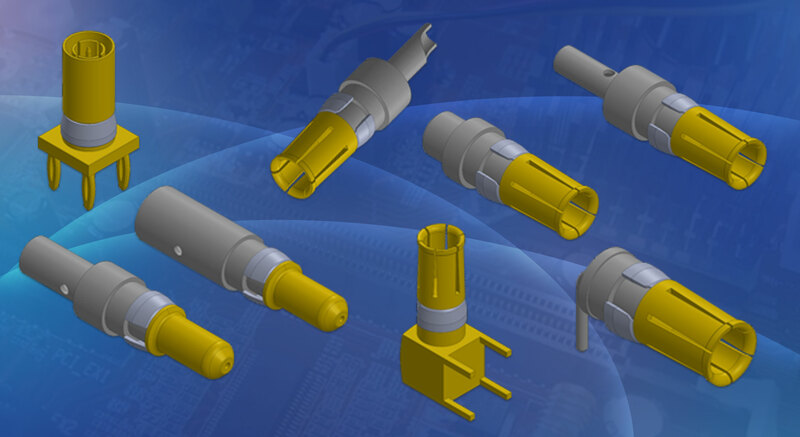 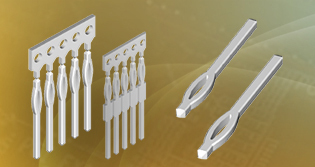 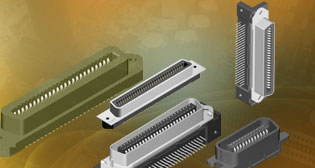 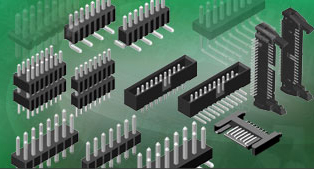 ECS offers a complete line of standard and custom Small Computer System Interface (SCSI) connectors. 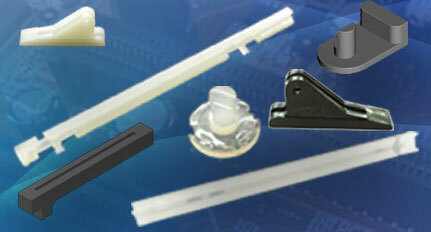 Many products are available that are not listed in the catalog pages. 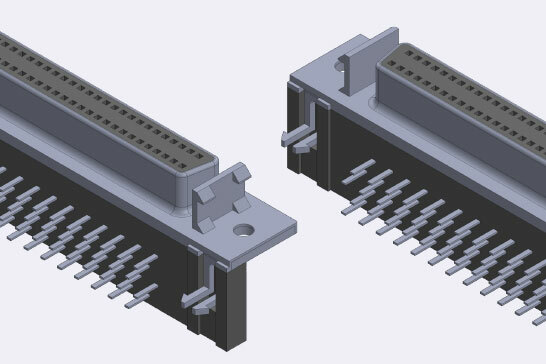 If you do not see what you want, please contact us.